Calvert Place Publishing is the home of The Miracle at Tadley Ridge, and The Bible Tells Me So, as well as other books by Sharon Kay Chatwell. It is also publishes the Christian musical, Standin' On The Mountain. "To glorify God and to testify to the truth of the Gospel of Jesus Christ, through printed materials, plays, and songs." Calvert Place also furnishes The Store for Sunday School Center. A portion of the profits from sales at Calvert Place Publishing is used to help defray the costs of ministry done through Sunday School Center. Cover Art by Laurie Davis. Reduced prices until July 1st! Shipping Information - Find information regarding shipping procedures, mailing dates, and payment options here. Please note that all payments to The Store will appear as being made to Calvert Place Publishing on your receipts and credit card statements. Despite the drought, 11 year old Clara Beth Patterson (CB for short) is glad to hear that her 15 year old cousin, Fredrick (mercifully known as Scrub) is coming to Tadley Ridge for a visit. But, just as he is getting used to life on the Ridge, their summer fun is threatened by mysterious events in town and the appearance of two strangers with a guaranteed Rain Machine. With the help of their wacky friends from the TRCMSHSSS class, will CB and Scrub be able to solve the mystery, catch the bad guys, and save the town? Possibly... But not until they survive a few scrapes, cause their fair share of trouble, and have a whole lot of fun. God is faithful, He provides, and He answers prayer... What more could you learn in one summer? The Miracle at Tadley Ridge is a fictional piece, but its themes are as real as the mismatched couches in Youth Rooms everywhere. 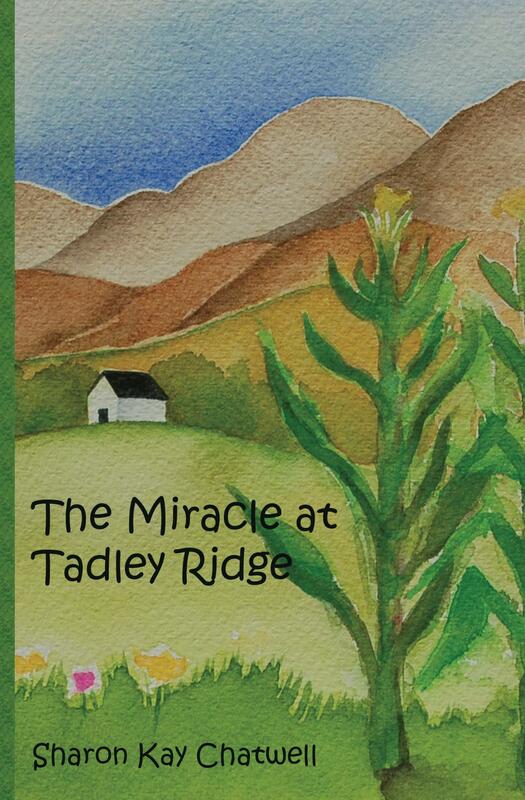 While reading it, children will realize that The Miracle at Tadley Ridge isn't necessarily one big event, like the ending of the drought, but the faithful working of God in the everyday details of our lives... which is truly miraculous. Sharon Kay Chatwell is a Christian author and speaker, who has written Bible lessons and entertaining skits for children for over 30 years. She wrote The Miracle at Tadley Ridge for kids to enjoy while learning about how God is faithful and how He often works in the ordinary details of our everyday life to do miraculous things. Originally from Texas, Sharon and her husband, Rick, have lived in Nebraska for over 25 years and have raised their four children there. During that time they have come to love the Midwest, with its cloudless blue skies, vast rolling prairies, and four distinct seasons. 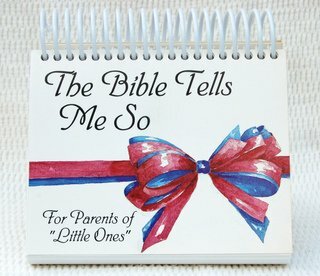 Each day Sunday School teachers and church leaders from around the world visit Sunday School Center to find free lessons, skits and other original materials to download and to use in their ministries. There is no charge or fee for this service. See our official Use Policy. As a for-profit company, Calvert Place Publishing offers books and other materials for sale. Profits are used to help develop new materials and to defray the costs of the ministry done through Sunday School Center. We hope that visitors to Sunday School Center will find good ideas, helpful advice and much needed encouragement in Christ. Thank you for supporting Calvert Place Publishing and, as a result, the efforts made through Sunday School Center. May God bless you in your ministry to others!